John Michael Ferrari re-creates the role of the casting director you’ll like to strangle, this time with actress Maria Felipe in We Were More Like Friends. 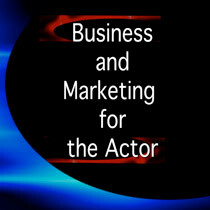 Johnny Shorts is a show on Actors Entertainment, a channel on the Actors Podcast Network, a Pepper Jay Production. Description: Johnny Shorts – The Audition – We Were More Like Friends starring Maria Felipe. 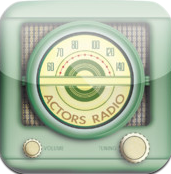 Johnny Shorts is a show on Actors Entertainment, a channel on the Actors Podcast Network, a Pepper Jay Production.